Head over to my YouTube channel if you want to binge watch the whole playlist! 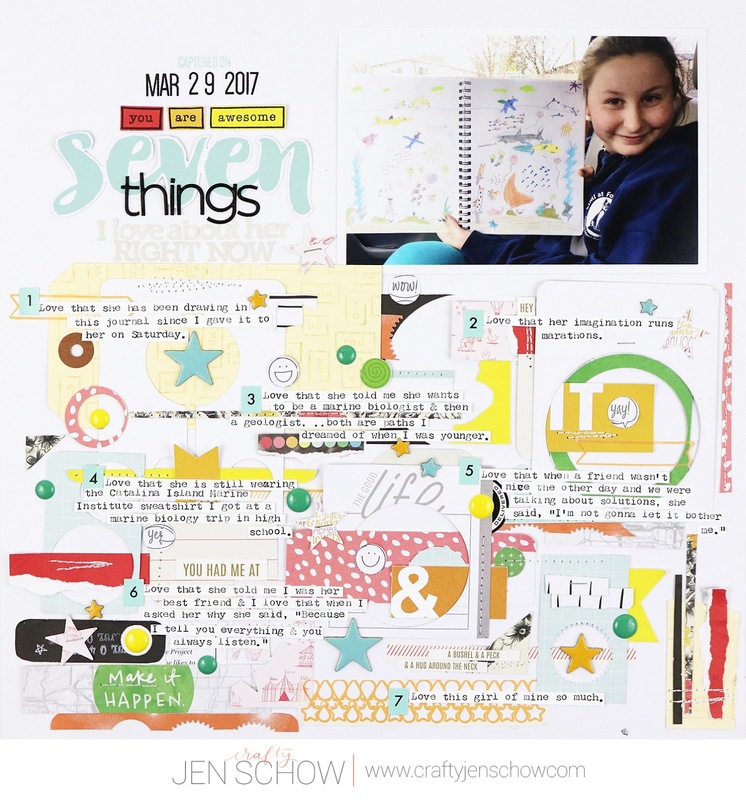 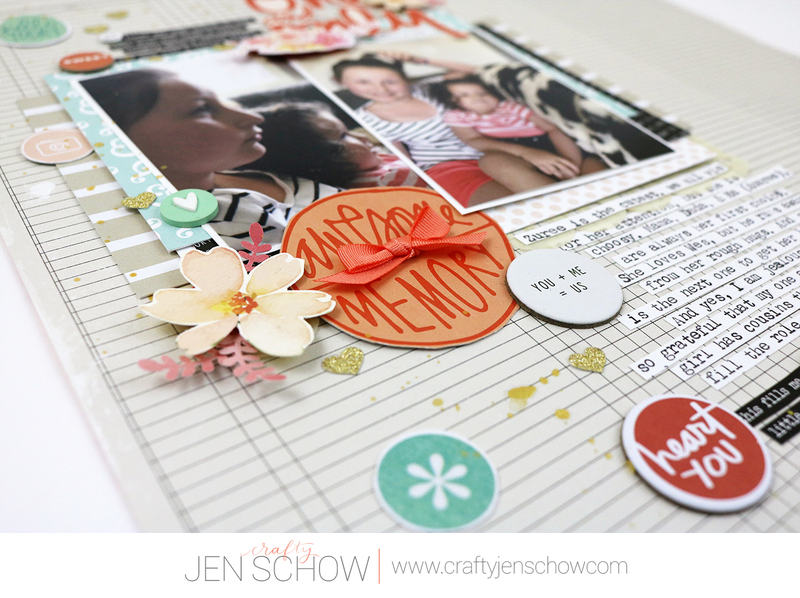 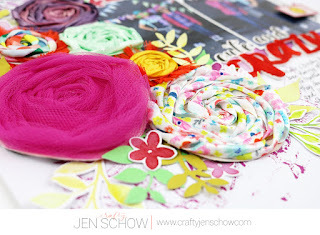 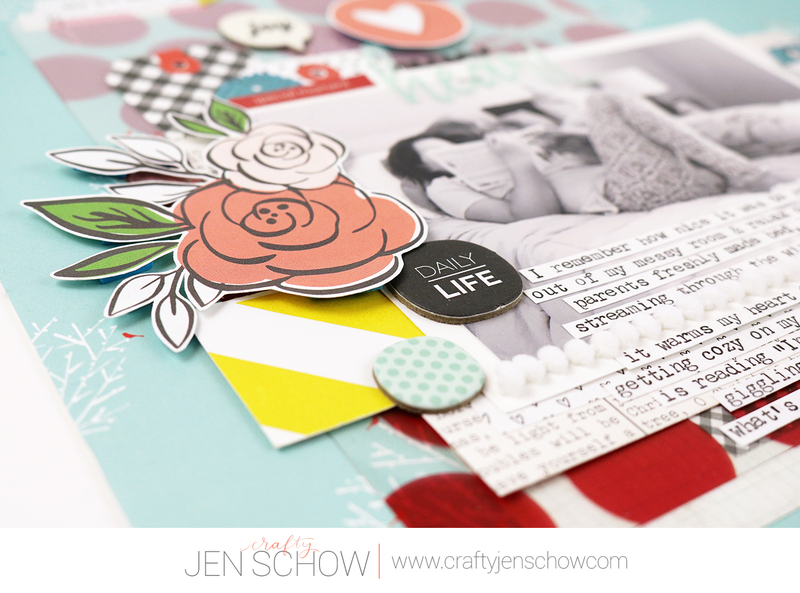 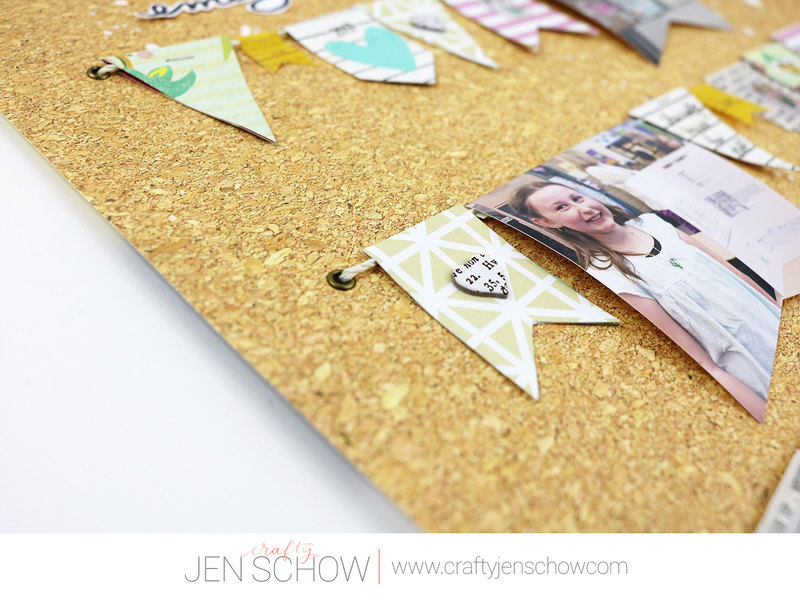 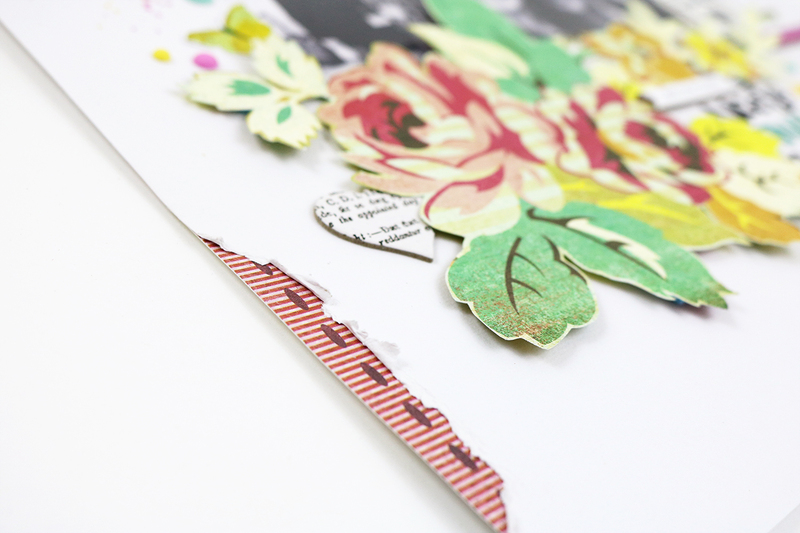 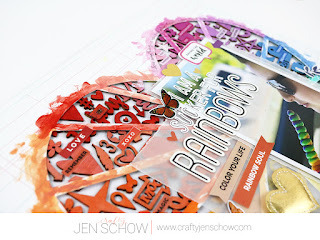 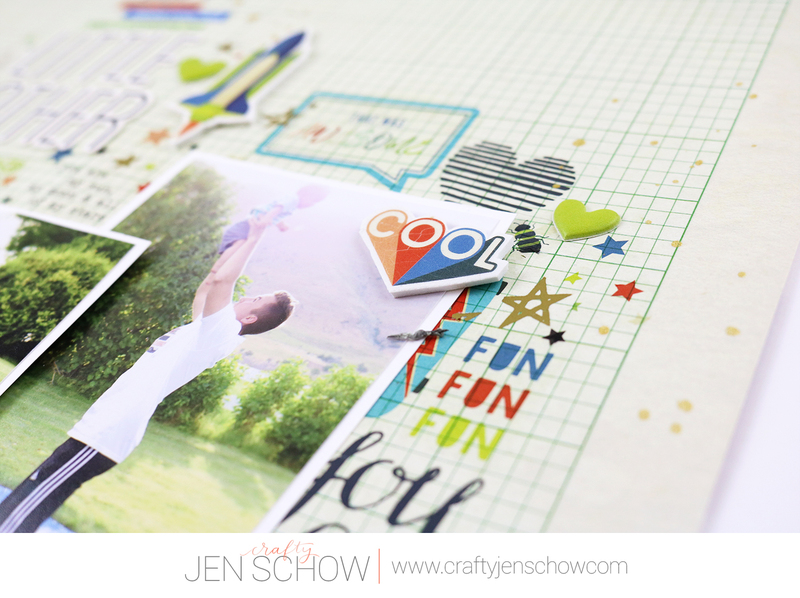 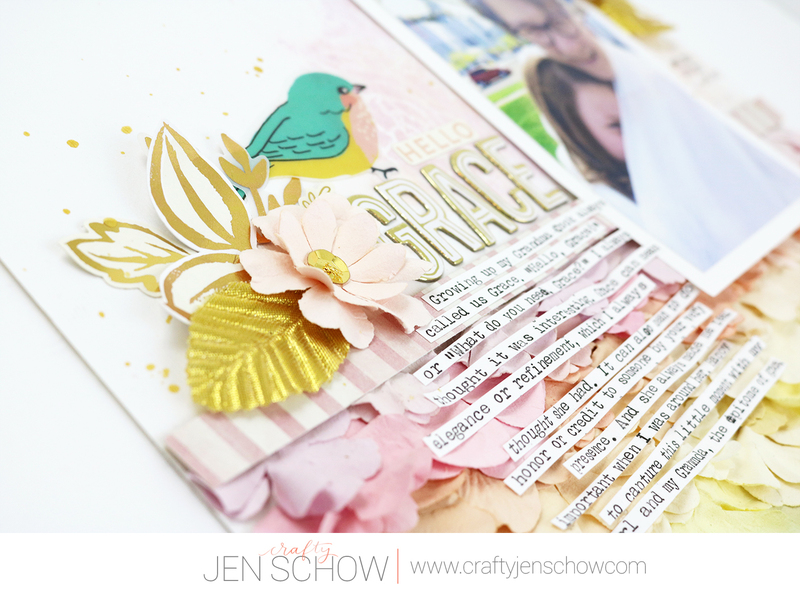 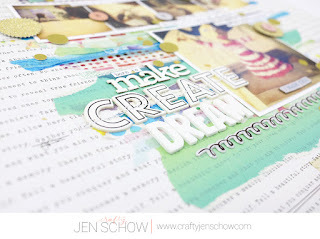 We will be talking about using up patterned paper scraps next and you won't want to miss it! I really love this series. I haven’t been able to follow your use it or lose it Facebook page tho. 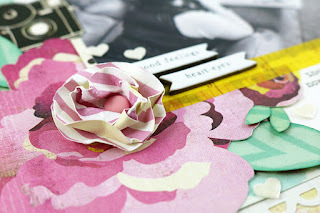 Is there something special I need to do? 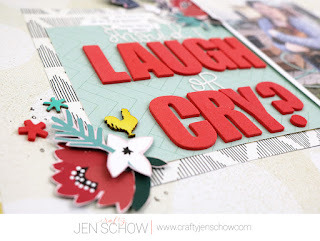 Your posts are always of great quality.It is very great that people can get to know about such information.Super that you write such things, I like very much.